Thank you to our coaches for attending the 2019 Coaching Clinics. We had over 110 coaches attend over the 3 days, and Scott Price did an excellent job as usual. Registration is now closed for all divisions. Final preparations are being made and we look forward to a great season! This is a reminder to parents that all bats MUST display the USA Baseball certification logo (on the bat's handle) to be used in any games or practices (the only exception is the Senior Division, for players age 14 to 16. Senior Division bats must display the BBCOR certification logo). Bats that are USSSA BPF 1.15 certified (used in 2017 and prior seasons) cannot be used in any games or practices. USA Baseball-approved bats used in Rookie Ball Senior and above must be at least 27" long. USA Baseball bats that are 26" and shorter are approved for use only with soft core (T Ball) baseballs, as indicated on the bat. These bats can only be used in the T Ball and Rookie Ball Junior divisions. 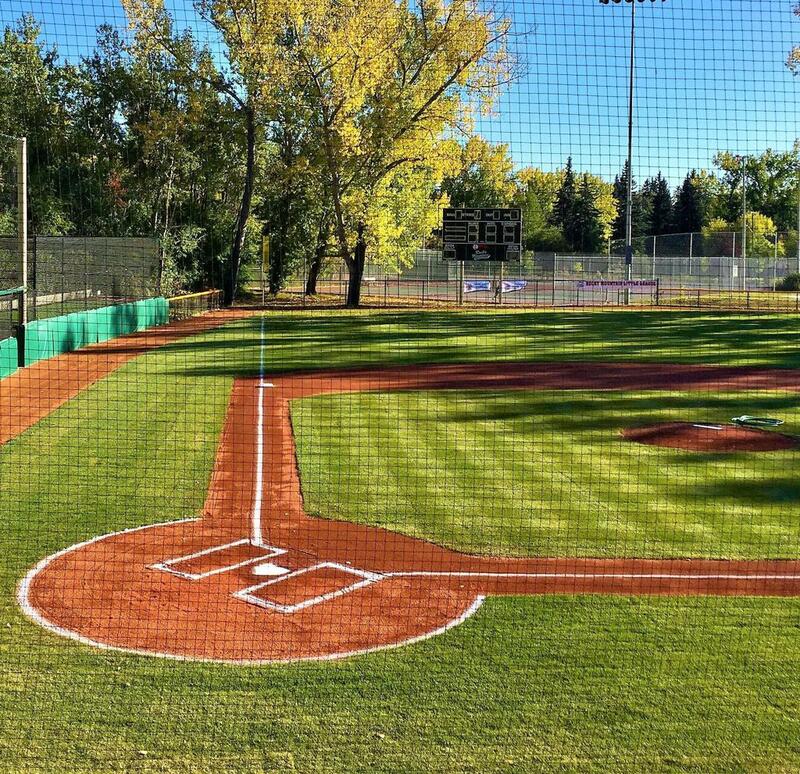 After completing registration, any request to withdraw from RMLL with a refund must be sent via email to registrar@rockymountainlittleleague.com. All registrations have a $25 non-refundable portion. For players in Blast Ball, T-Ball and Rookie Ball, if a request to withdraw is received on or before March 31st, a full refund less the $25 fee will be provided. No refunds are provided for any request received on or after April 1st for these divisions. For players in the Minors, Majors and Teenage Divisions, if a request to withdraw is received before the date of the first evaluation session, a full refund less the $25 fee will be provided. Requests received after the first evaluation session will be provided less a $75 non-refundable fee. No refunds are provided for any request received after teams have been formed in these divisions. SportsEngine registration/credit card fees will not be refunded under any circumstances.